Cllr Susan Barker; Conservative cabinet member for customer services, from Essex County Council talking about the potential closure of Essex Libraries. Cllr Barker has said that there will be a consultation running from 29th November 2018 till 20th February 2019 and if you would like your say in which libraries should close and stay open and how they are run, then you need to attend these consultations and give your opinion. It is expected that 25 out of 74 libraries will close with a further 18 to be run by volunteers. We will catch up with Cllr Barker towards then end of February to see the outcome of this. 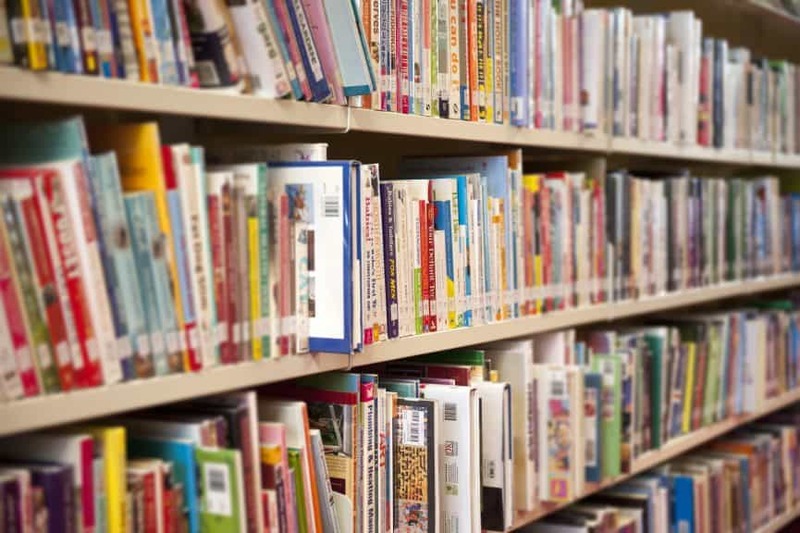 A report was released by Essex County Council explaining the future of libraries in Essex, this can be viewed here: Essex County Council Library Report. I also caught up Vincent, Frances, Adrian and Andrew who told me their thoughts on the situation. I have been using Tarpots Library for the past 20 years and the Canvey one for the past 30 years. I cannot do without my books. I am a senior and cannot travel far.